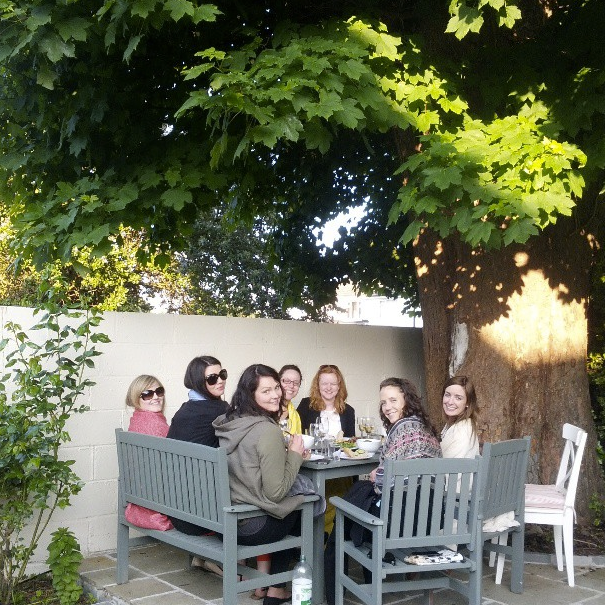 Love, Ly- Letters from an American girl in Dublin : BBQ Summer! Well... the sun has been shining for 7 days in a row here. It's some kind of miracle! Bare arms and legs abound. 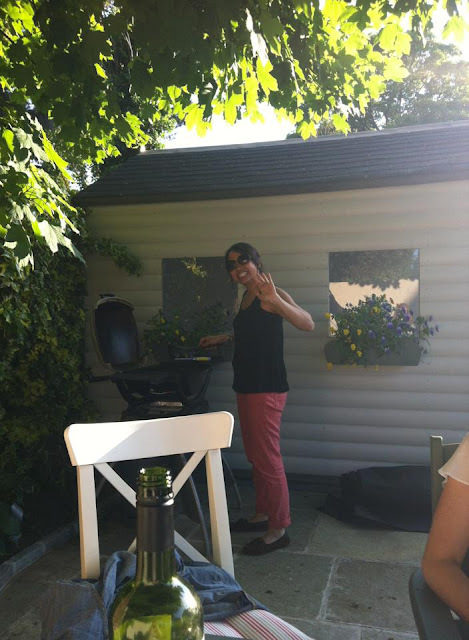 I hosted the first BBQ party with the new shed yesterday. Imagine how amazing it would be if it actually lasted all summer! A bit of wine for a sunny Thursday!